/ Incredible Friends. Incredible Fish Stories. Incredible Friends. Incredible Fish Stories. 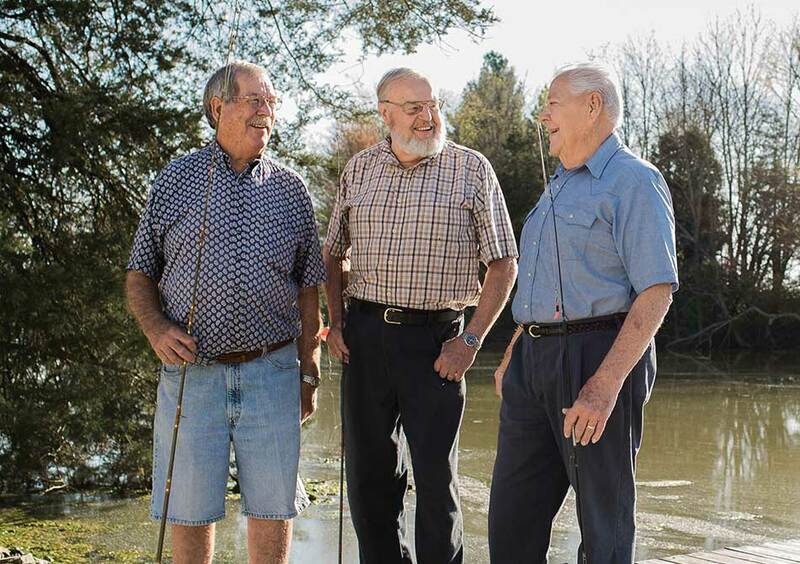 Thanks to the care provided at Margaret Mary’s Cancer Center, these three survivors are doing well and enjoying life. And for them, this equates to more morning cups of coffee together and more fish stories.